Supper Clubs are a program where people meet in each other’s homes for a meal and conversation. Every two months a new Supper Club assignment is made and posted. Hosts are in charge of picking the date for the meeting, communicating with their group and making the main course for dinner. 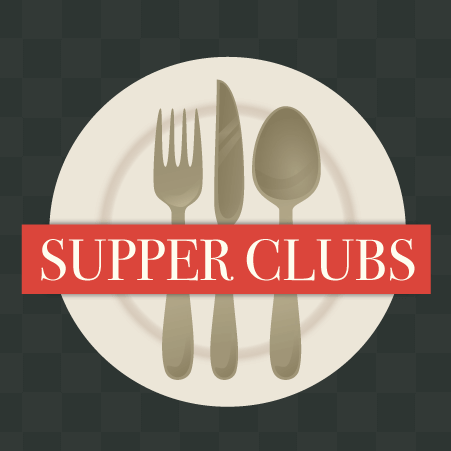 If you would like to be included in the next month’s Supper Club assignment, see Rachel Kirk to sign up.